Is Apollo Right For Me? 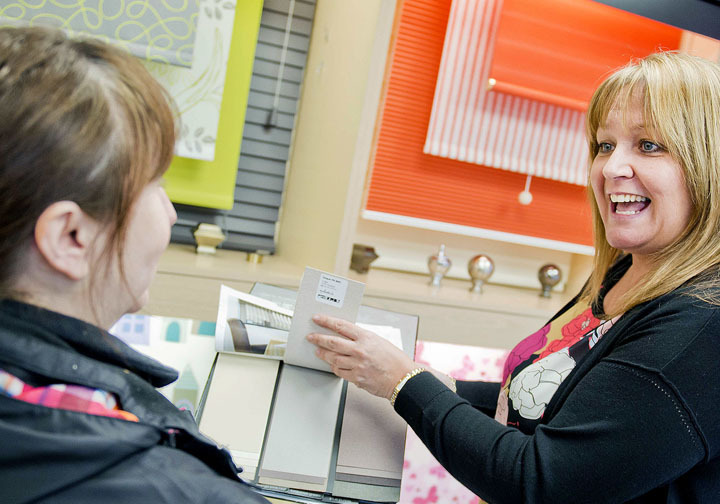 We’re looking for people from Salisbury and New Milton who want to run their own businesses selling and installing our premium made-to- measure blinds, awnings and shutters. We are the UK’s leading franchise network and we are experiencing substantial growth and success across the UK. The opportunities in Wiltshire and Hampshire are to take over existing businesses with strong trading histories based on fantastic brand awareness and brand trust. We’re looking for people to walk into ready-made businesses, and you can join our network for as little as £17,000. Keep an eye on finances to understand costs of sales, average order value, profit margins, etc. 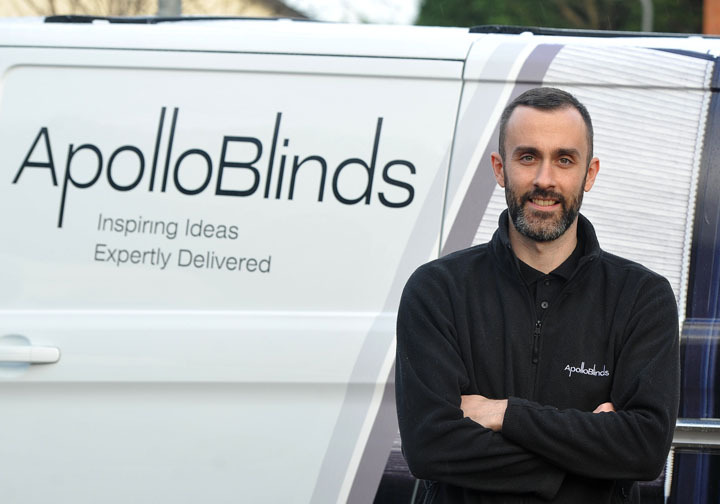 If you want to know more, then take a look at the sections on our website about becoming an Apollo Blinds franchisee, training & support and what existing franchisees have to say. We’re hosting a series of drop-in sessions on w/c 16 th January where you can come and meet us and explore the opportunity in more detail. To book your place contact Apollo Blinds’ Area Sales Manager Alan Foley at foleya@apollo-blinds.co.uk. Or, you can call him directly on 07500 106368.